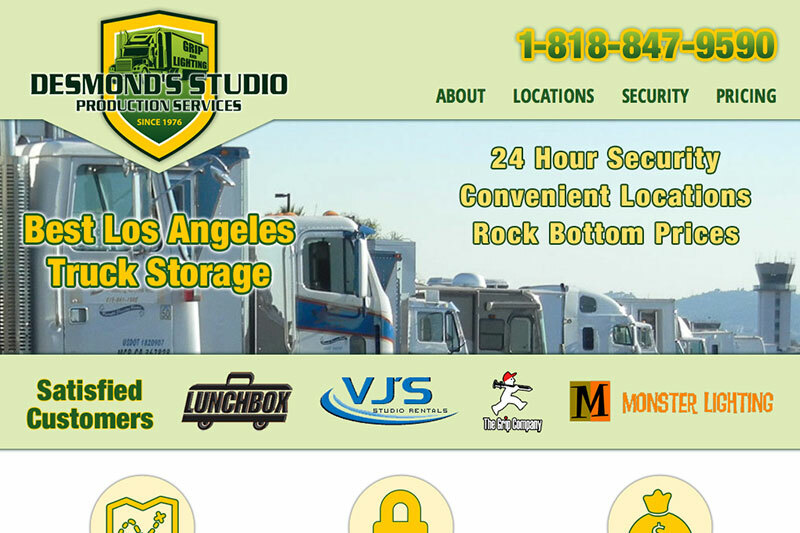 Full site design from logo with a memorable and effective outcome. 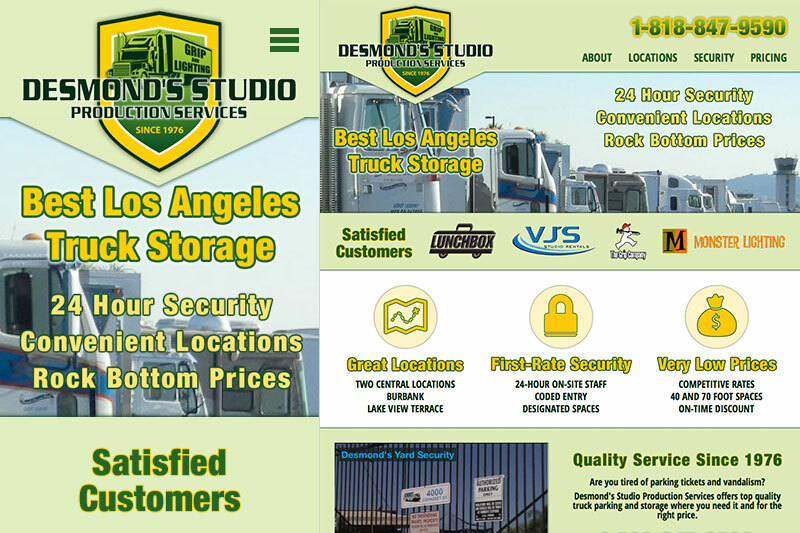 Desmond’s Studio Production Services is one of the first commercial sites I designed entirely on my own. Provided only the logo as aesthetic reference, I designed the site utilizing all my knowledge of the basics of online promotion, trust assurance, visitor behavior, and usability. Along with the good deal of graphic work, I ensured that the WordPress dashboard was customized for maximum clarity, removing menu items not needed by the client as well as setting up their user account to hide all information not required. In addition, for no additional charge I created a mobile theme activated by media queries.